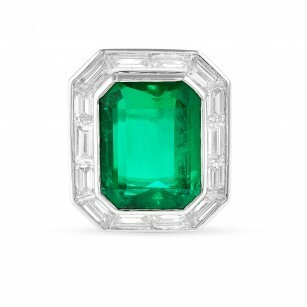 2.03 carat, Green, Emerald shape Gemstone, graded by Gubelin. 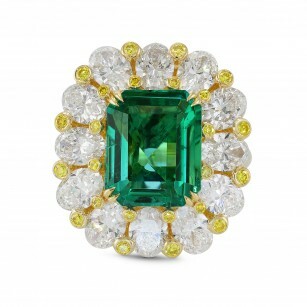 An incredible Green Gemstone that has a captivating color. For more information about this item please contact our customer service department.